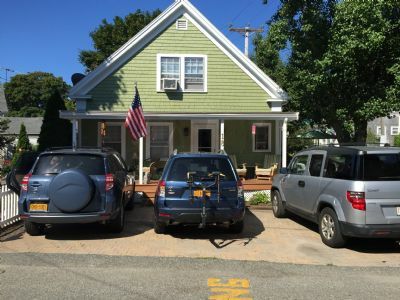 The lesbian-owned Ravenwood Inn was originally a Sea Captain's home. 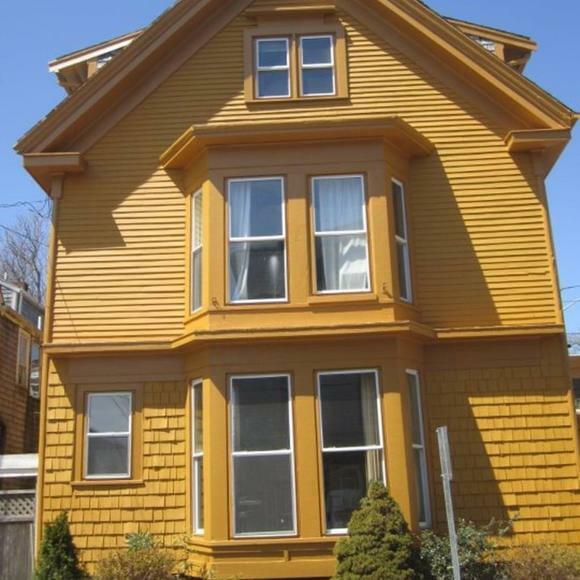 Christopher's by the Bay East End Gay-owned and open year-round, Christopher's by the Bay is a cozy bed and breakfast with 10 guest rooms on two floors, some with private and some with shared baths The Beaconlight Guest House Downtown Center With two large roof decks and a secluded garden patio, The Beaconlight is a solid choice for anyone who likes staring off into the distance. 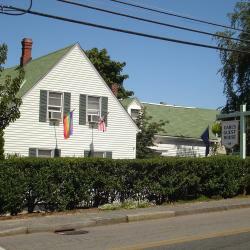 The gay-owned Inn at Cook Street offers seven rooms and suites in a lovingly restored Greek Revival house on the East End of town. 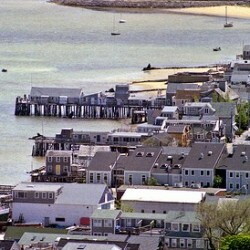 Boatslip Resort West End The Boatslip Resort is an integral part of Provincetown culture, not least because it hosts the daily Tea Dance on its spacious waterfront deck. 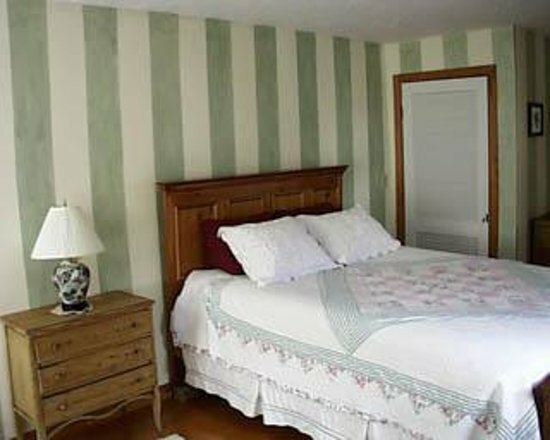 Innkeepers Sarah and Lynn have made Heritage House into a popular summer vacation rental. 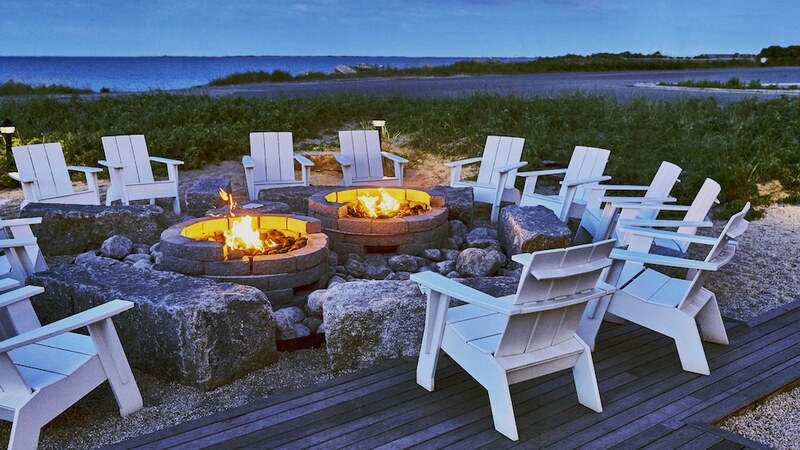 The Boatslip Resort is an integral part of Provincetown culture, not least because it hosts the daily Tea Dance on its spacious waterfront deck. 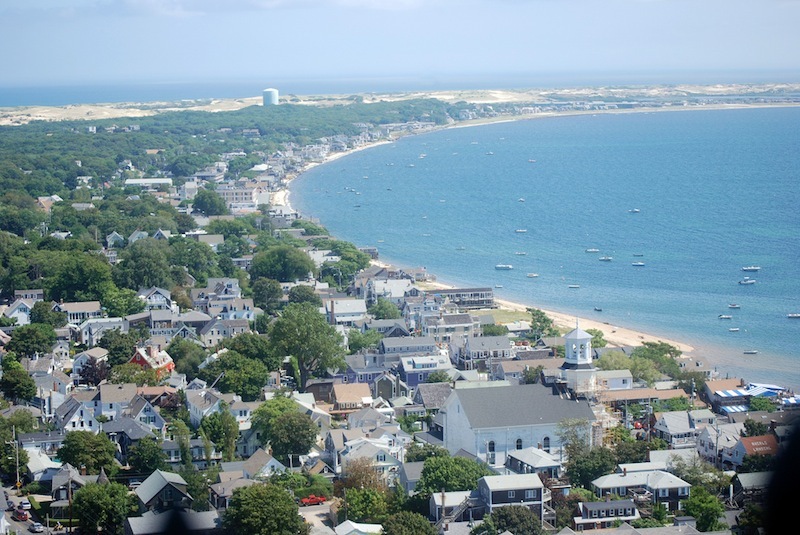 Whether you are looking for a bed and breakfast, a small inn, cottages, or luxury accommodations, the Distinctive Inns of Provincetown has something that will meet your needs. Carol United States of America. Guest houses 11 guest houses. A super friendly town.